“Last year we settled the SST World Championship over in Lake Elsinore with an incredible Stadium event where it came down to a single point to decide Paul Morris as the SST CHAMPION over Matt Brabham, but off-road racing is a lot more than just SST trucks and UTV’s. Back in the beginning of my career we use to race at Riverside Raceway with the Mickey Thompson Off Road Grand Prix, and I wanted to bring back something similar with 2 classes of Motocross, 2 classes of UTV’s, FMX and SST Trucks for a weekend long Off Road World Championship. 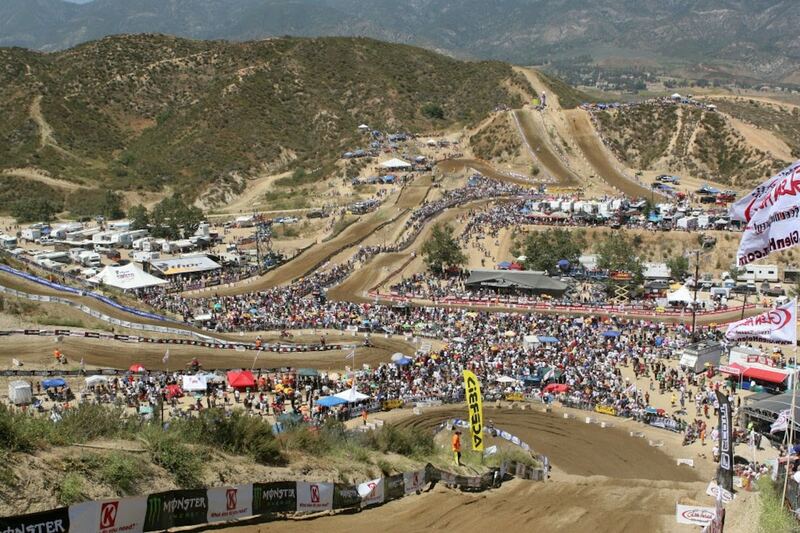 The Glen Helen Raceway campus provides the perfect location for us to host large crowds for a weekend long event with EPIC racing, camping, music, and venders all close to the Los Angeles area,” Stated Stadium SUPER Trucks President, Robby Gordon. Robby Gordon Off-Road World Championships is not just action-packed racing on track, make sure to come out to the track early each day as a full off-road and motocross life style village will be happening throughout the day. This will serve as one of the last opportunities to visit with your favorite off-road vendors, and exhibitors to get those last minute Christmas gifts for the off-road enthusiast on your list. Be sure to stay after the races on Saturday night as included with your race ticket will be live music and a party.